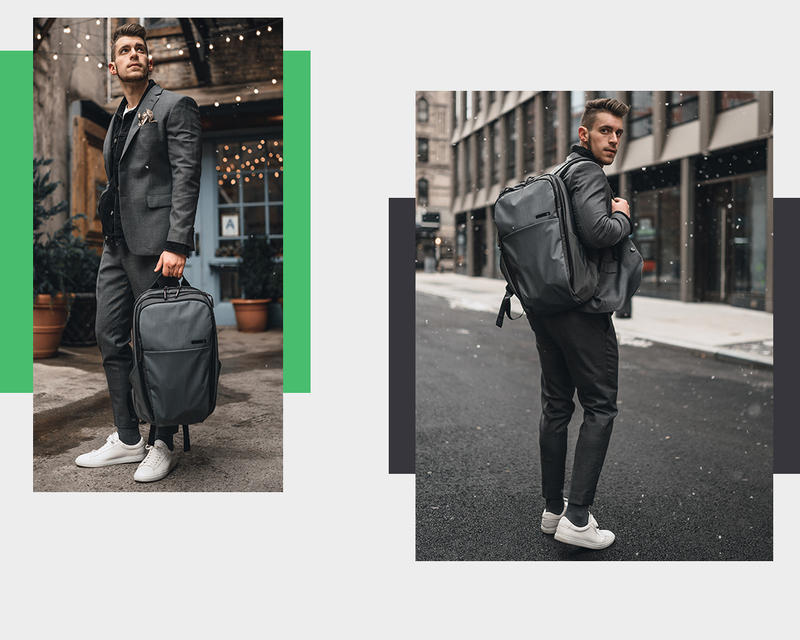 Built with usability top of mind, this collection focuses on convenient organization for the active traveler. 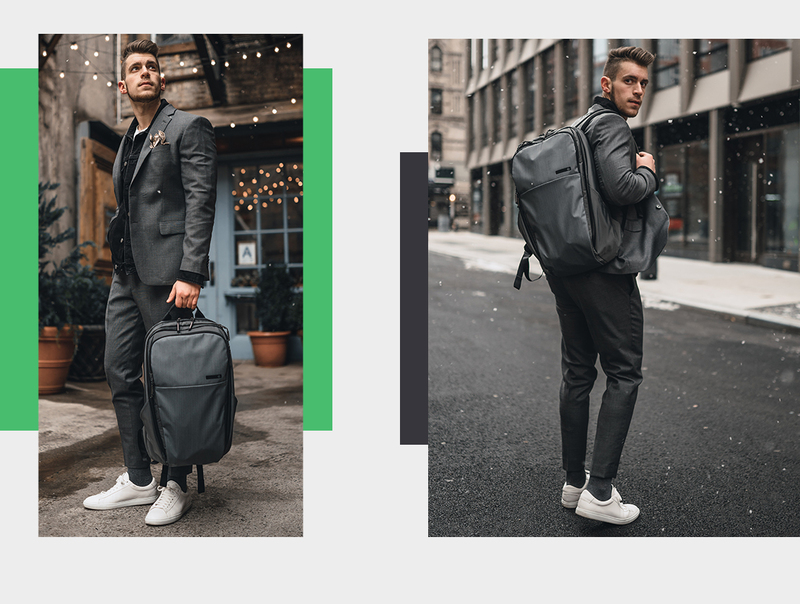 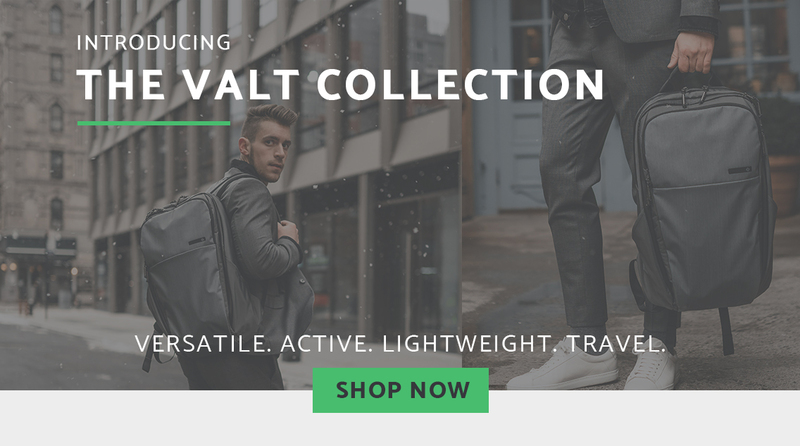 Featuring mixed materials with sleek details, the VALT Collection is fresh and understated while providing unparalleled functionality. 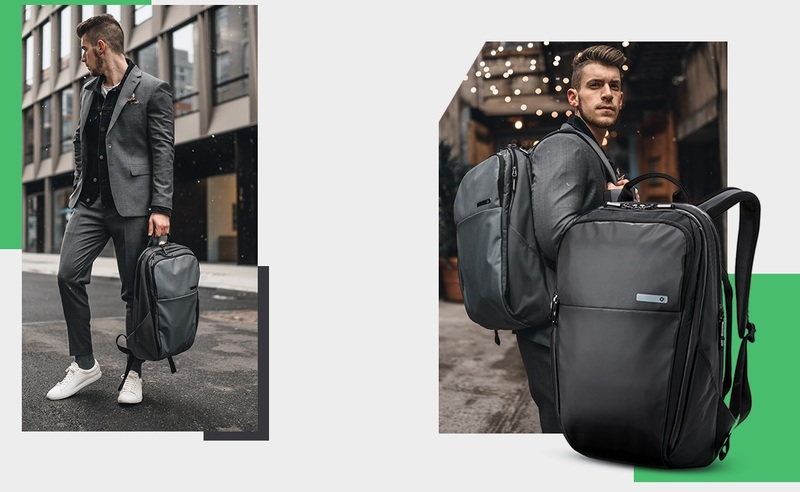 This full-sized rolltop backpack combines superior storage and organization with a trendright silhouette.